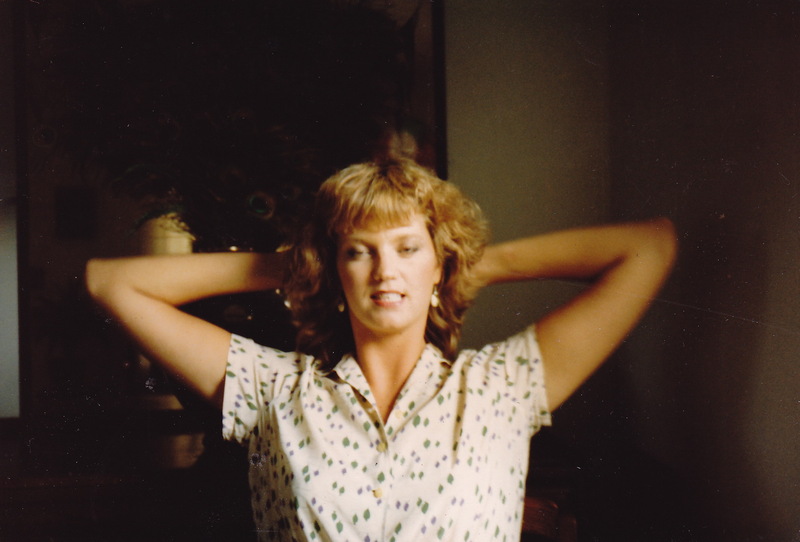 Had my sister Gretchen lived, she would have been fifty eight years old yesterday, April 18th. Today at the New York Botanical Gardens, I attempted to capture her in the same genus of tree we planted in her memory: the Magnoliaceae. She was grand and strong with a tender soul. As my mother would say, life threw her for a loop. 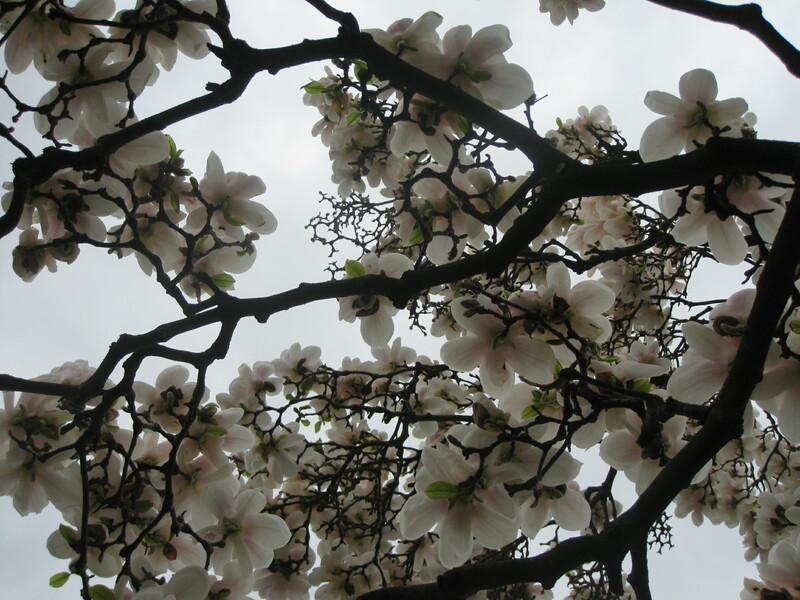 Majestic as a Magnolia, she was as messy as the tree could be: one minute in fleshy glory, the next, petals covering the ground with banana peel slickness. A fleeting beauty in the shortest season, we love and miss you, Gretchen. 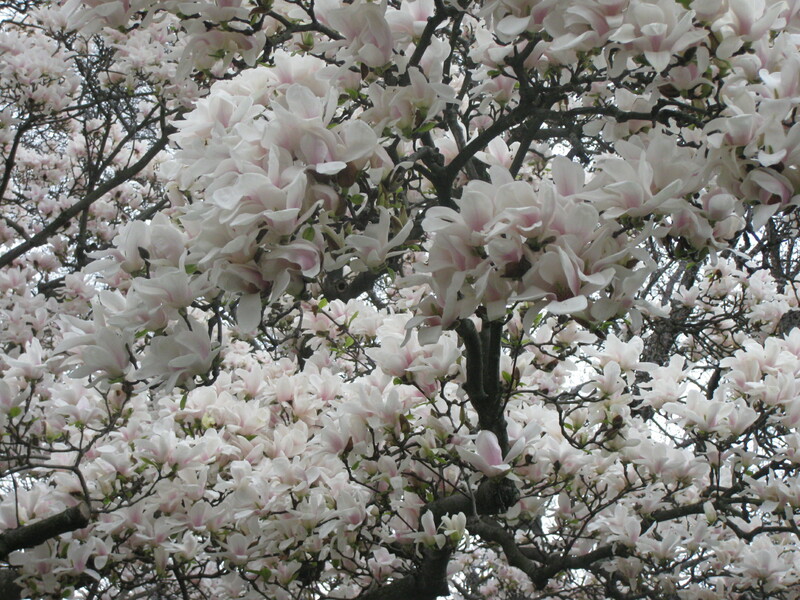 This entry was posted in Wild Things and tagged April 18th, Gretchen Urdang, Magnolia, Memorium, New York Botanical Gardens.. Bookmark the permalink. A lovely tribute to you beautiful sister. This is such a beautiful tribute to your sister Stephanie. I feel as if I knew her. She was a force of nature, and she is so missed. Thank you for this. Thank you so much Stephanie. This touched me deeply. Love the beautiful photo of my friend. What a beautiful tribute to your sister, she is no doubt on another plane that transcends the known physical universe and is smiling at the love that rises above all things. So glad to hear that, Scottie! It gives me the guts to continue reaching for the provocative without being too bare bones revealing. Carol: It makes me really happy to know you are on my blog! Thank you so much! Stephanie tried to comment on this last night but guess it didn’t happen. Thank you so much, this is beautiful and touched me so deeply, I know you and your family. like me, miss Gretchen every day. I love that gorgeous photo. I had never seen it. What an exquisite tribute, Stephanie. what a beautiful offering – juxtaposing your sister with these heavenly blossoms. 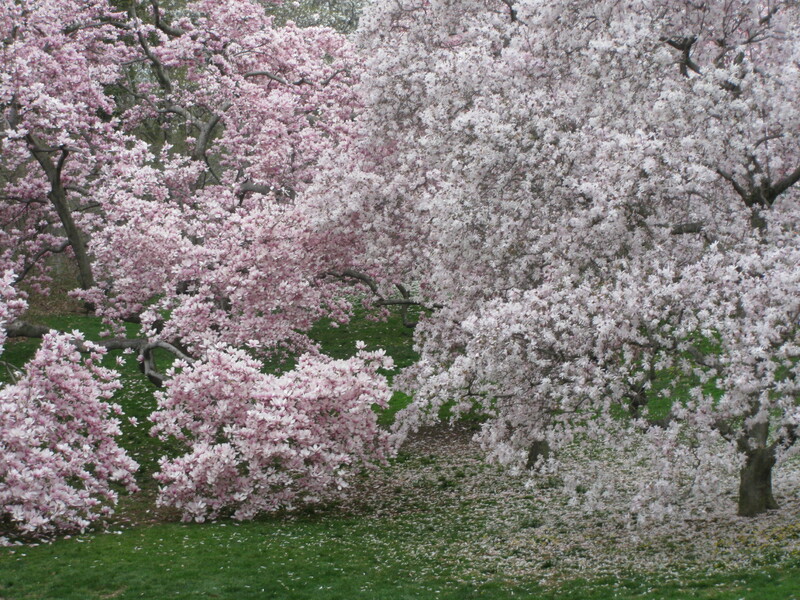 My Tai Chi teacher once remarked – after a very gifted and young student died – “Some people’s manifest in life like the blossoming trees – with an extraordinary and fleeing flowering. I often think of this … And your glorious photos capture this! Celia: That’s exactly what I was saying. Thanks for this thoughtful and inspiring comment. Your sister Gretchen and your Mother were both beautiful, amazing & wonderful ladies…. I wish I could give her a big hug. Hi Greg. I think I must know who you are but am not 100% sure. Thank you for remembering both Mom and Gretchen. It does my heart good that others remember and I too wish to hug them to my heart. A very touching birthday sentiment. Wish I’d had the chance to meet her. Is Sol still with us? Thanks so much, Marvin. My Dad’s still here, reaching 90 in June if he lives that long. He’s getting out of the hospital for another bout of general decline tomorrow and things aren’t going in a good direction. But he’s going home where he wants to be. She was a rare beauty, as are you. this. I’m afraid he would break down again. She is forever living in her families hearts. Joyce, so good to know that you read it and appreciated it. About Nathan, I will leave that up to you! Hope all is well. Will probably be going to KC kind of soon to help and see Dad and everyone. Always looking forward to seeing you!